8 million leads for our clients. TrackBack uncovers how quickly and professionally sales leads from vehicle manufacturers are followed-up by dealers. We achieve this by substituting lead data with trackable contact details in client CRM systems. This provides insight into lead follow-up by dealers with minimal impact on their existing sales processes. Increasing the speed and volume of leads contacted improves conversion rates from leads into appointments, and sells more cars. 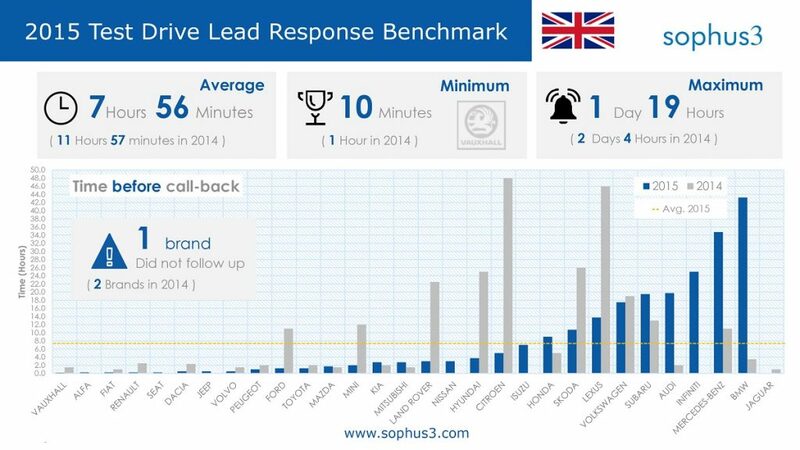 A key measure of superior lead follow-up is the speed of response to a customer’s enquiry. In Sophus3’s annual UK test drive survey, the overall winner was Vauxhall, who has been using the TrackBack platform since 2011. The average follow-up achieved by their dealers was just 10 minutes from receipt of the lead. Alfa Romeo and Fiat, who came second and third respectively in the survey, also use TrackBack. TrackBack integrates with a vehicle manufacturer’s existing Lead Management System, from global systems such as Siebel and Salesforce, to smaller and even bespoke systems. Once TrackBack is integrated, the process of providing leads to your dealers remains unchanged. 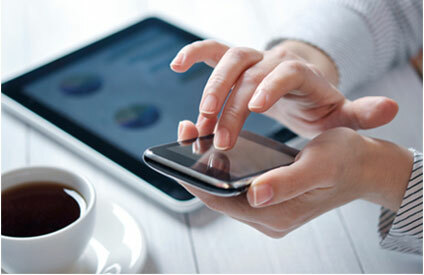 Dealers use their existing phone or email system to contact customers, but they are using the TrackBack details provided via the Lead Management System. No new software is installed, there are no additional portals to access, and no additional dealer training is required. The system is designed to be simple to operate and cause the minimum disruption to the existing sales process. 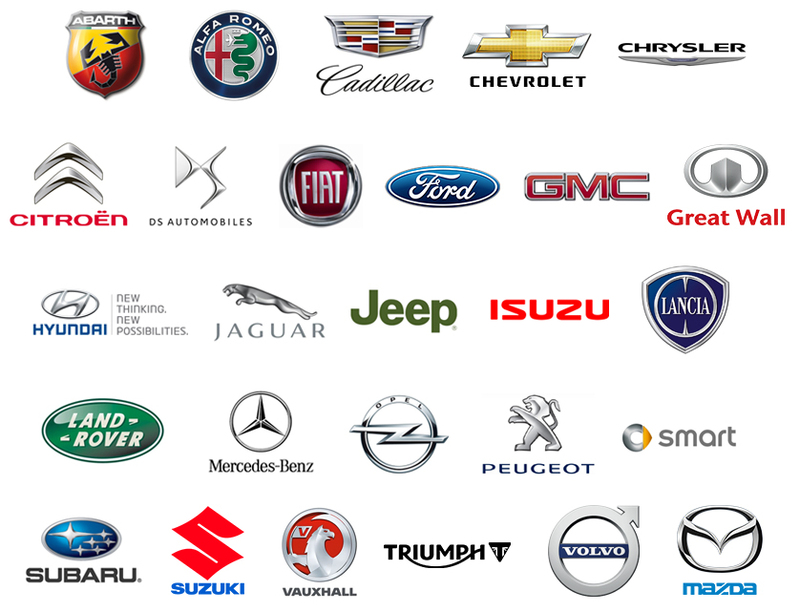 26 leading automotive brands use TrackBack in 21 countries and 16 different languages. TrackBack is a scalable platform for use in a single market, across a continent or globally. Trackback enables an extraordinary insight into retailer speed and quality of lead follow-up. Within days of using this product we were able to review and collaboratively improve retailer lead management. It is now a key tool for measuring, managing and coaching to ensure retailers maximise all of the opportunities provided. At the beginning of the programme, the average response time for our Dealers to get back to customers was about 50% within 4 days. We are now at 90% within a day. 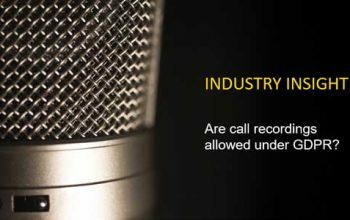 TrackBack assisted us to start understanding what was happening with our contact rates. Were the Dealers contacting the customers? How quickly were they were contacting the customers? Were they contacting the customers and actually getting a result? So were they getting them on to the next phase into the dealership? TrackBack facilitates all calls and sales enquiries down to the individual customer. We have worked very hard on developing a Lead Management programme that sends high-quality leads to our Dealer Network. It is essential we understand what happens to those leads once our Dealers receive them. TrackBack gives us exactly this insight. 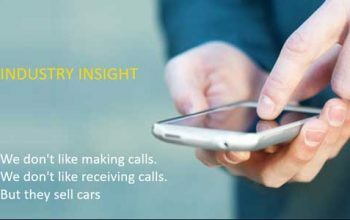 The TrackBack reporting provides our field managers with accurate and reliable information that they use to have meaningful conversations with dealership management. 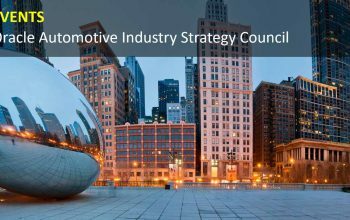 These discussions generate significant improvements to the Dealer’s sales process and increase sales conversion. TrackBack gives our field managers the tools to see what dealers are doing with the leads we send them. This focus on leads generates quicker follow-up, increased appointments and better sales conversion for our dealer network. The objective measurement that TrackBack provides is the perfect tool to support our Dealer Pillars, which forms the basis of our margin payments programme.